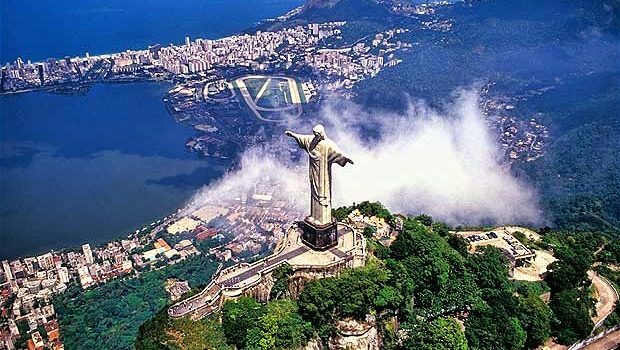 Rio de Janeiro remains one of the largest and most developed cities in Brazil. This city situated on the coast of the Atlantic ocean offers a marvelous view of the ocean itself. 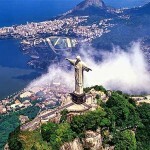 Rio de Janeiro is territorialy devided into several parts and zones, each one of them with their own characteristics. 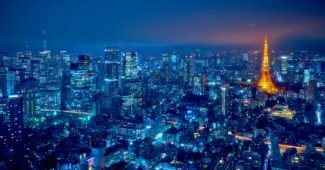 Although the North zone is known as the middle-class part of the city, it is also the residence of some historical or tourist-friendly landmarks, one of which happens to be the famous “Marakana Stadium”. 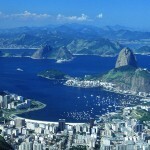 On the opposite of this middle-classed district, the South Zone of Rio is known for it’s wealthy way of life. 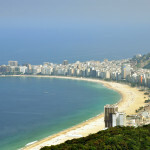 This part of the city is the one with the greatest beaches, one of which is the luxurious and world famous Copacabana beach. The West Zone is the largest of the districts and is further more divided in two parts. 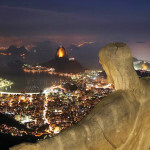 Rio is also the home of the great Statue of Christ the Redeemer which is 39 meters tall. 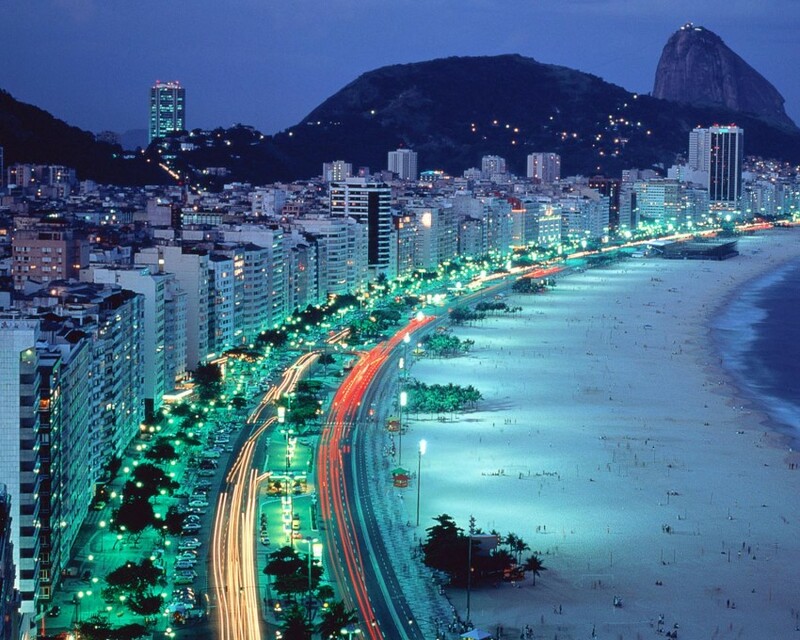 Visiting Rio is totally a worth investment.